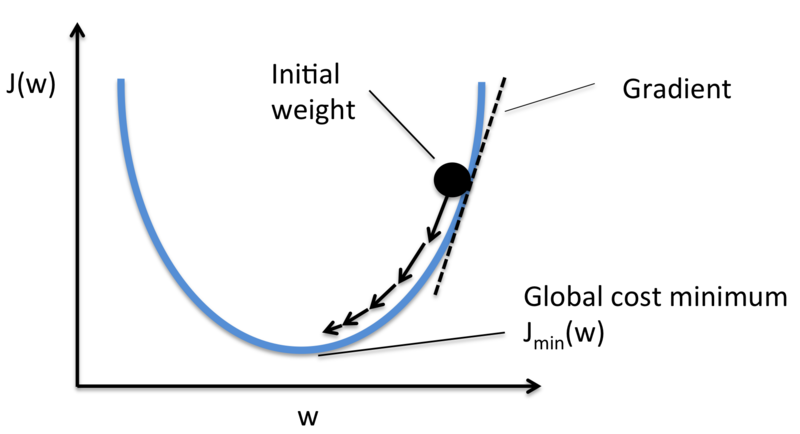 A very concise overview of 4 standard model-fitting methods, focusing on their differences: closed-form equations, gradient descent, stochastic gradient descent, and mini-batch learning. By Sebastian Raschka, Michigan State University. 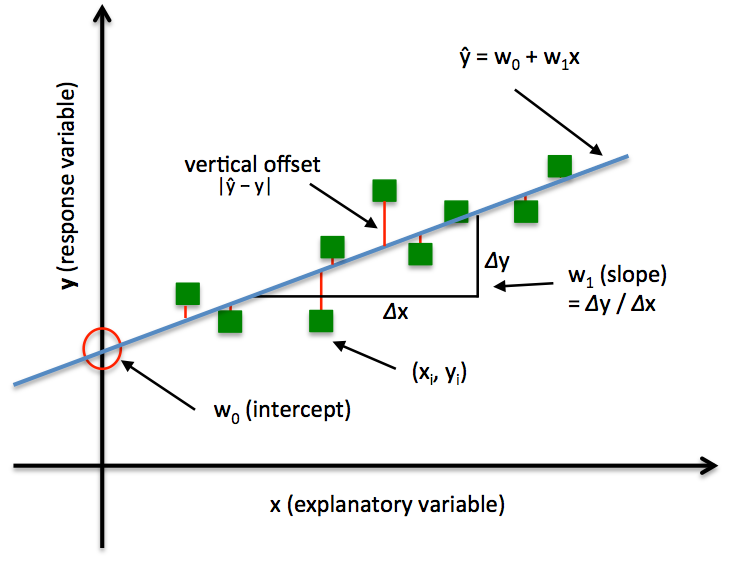 In Ordinary Least Squares (OLS) Linear Regression, our goal is to find the line (or hyperplane) that minimizes the vertical offsets. 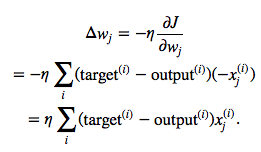 Or, in other words, we define the best-fitting line as the line that minimizes the sum of squared errors (SSE) or mean squared error (MSE) between our target variable (y) and our predicted output over all samples i in our dataset of size n.
Using the Gradient Decent (GD) optimization algorithm, the weights are updated incrementally after each epoch (= pass over the training dataset).